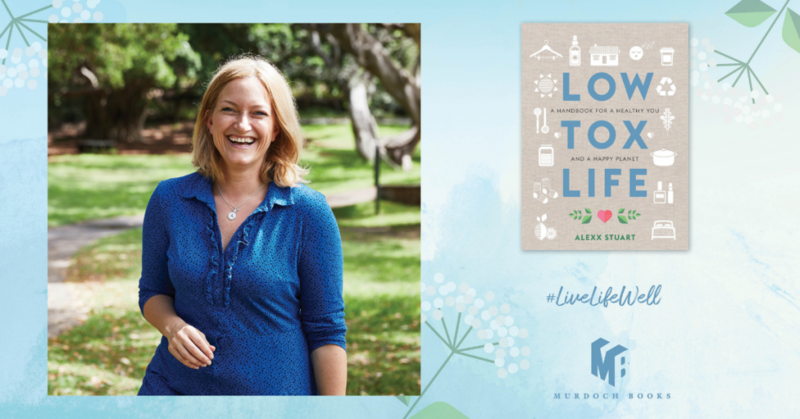 Join Alexx Stuart at Parramatta Library in talking about her new book, Low Tox Life. Learn to switch and ditch the nasties in each room of your home, for anyone who wants to make changes for the better, to create a healthier environment for their family and, in doing so, a healthier planet. Alexx will demonstrate a great coffee body scrub, a natural room spray and a low tox dry shampoo that you can make at home from simple ingredients with samples of the body scrub to take home. Books will be on site for purchase and author signing. Light refreshments provided. Haven’t read The Rosie project, Rosie effect and The Rosie result, now is your chance. You can even ask the author Graeme Simsion a question. Meet the author at Riverside Theatre and find out how these quirky and some times hilarious characters go through their lives. 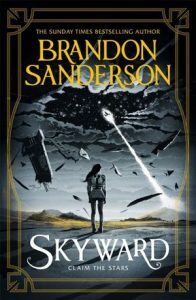 Leading Edge Books has announced the 2019 Indie Book Awards shortlists, for the best Australian books published in 2018. You can reserve a copy from our library online catalogue site.